Lenovo announces its latest addition to its Thinkstation line of workstations the Thinkstation E32. This new model comes in a SFF (Small Form Factor) as well as a Tower case. The ThinkStation E32 features Intel’s® Xeon® E3 1200 v3 product family, the option of NVIDIA’s latest Quadro graphics cards (up to K4000 in the tower and K600 in the SFF) as well as Intel P4600 HD graphics, up to 32 GB of Error Correcting Code (ECC) RAM in both models that feature 1600 MHz DDR3 Memory DIMMs and sports six USB 3.0 ports. What version of the program is running? Autodesk has announced their release of Autodesk InfraWorks 360 Pro. This is a cloud based version of InfraWorks that utilizes cloud based data storage and simulation. It is available now on a quarterly license basis. You do not have to purchase the full version; just “rent” it for three months at a time. This will make it easier for design companies to “test drive” InfraWorks before they fully commit to it. 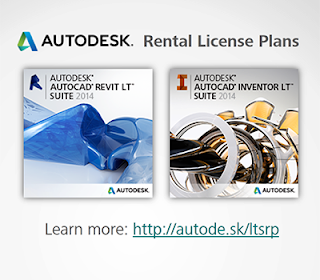 Autodesk has launched rental plans for a few of their design suites; Autodesk AutoCAD Inventor LT Suite and Autodesk AutoCAD Revit LT Suite. Both are monthly plans and both will cost $95 (U.S.D.) per license. For an extra $20 (U.S.D.) per month you can add Advanced Support. Payment can be made through the website where you order the suites via credit card or PayPal. You can set up your rental agreement to automatically renew itself. The engineering and design industries are rapidly changing. Business is no longer just in your backyard: More firms compete across more markets. New technologies threaten to disrupt veteran industry players. A tough economic outlook means a smaller piece of the pie for everyone. 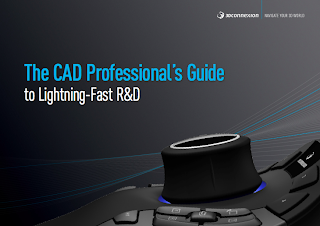 I have created a training video on how to use AutoCAD LT 2014 and it has received some very nice comments on Amazon.com. 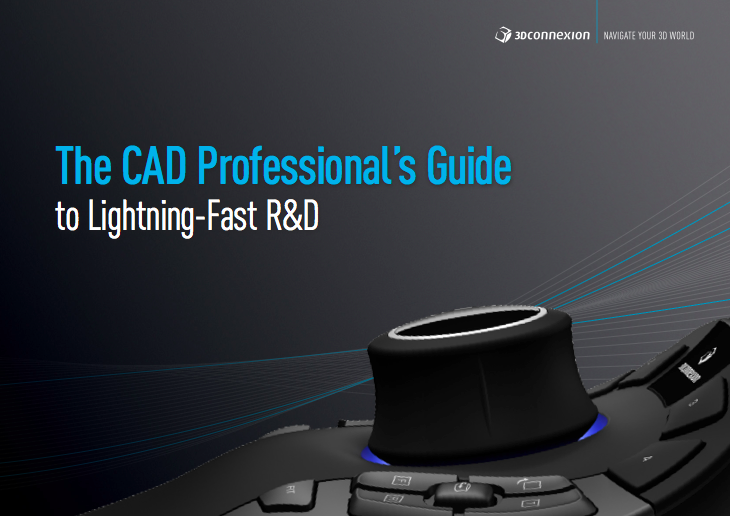 The quote in the title is from a review of AutoCAD LT 2014 itself. I tend to refrain from reading comments on my products, but this time I did and I was very happy. If you or somebody you know is interested in learning how to use AutoCAD LT 2014, or just plain AutoCAD 2014 check out my videos from Infinite Skills by going to my store page.